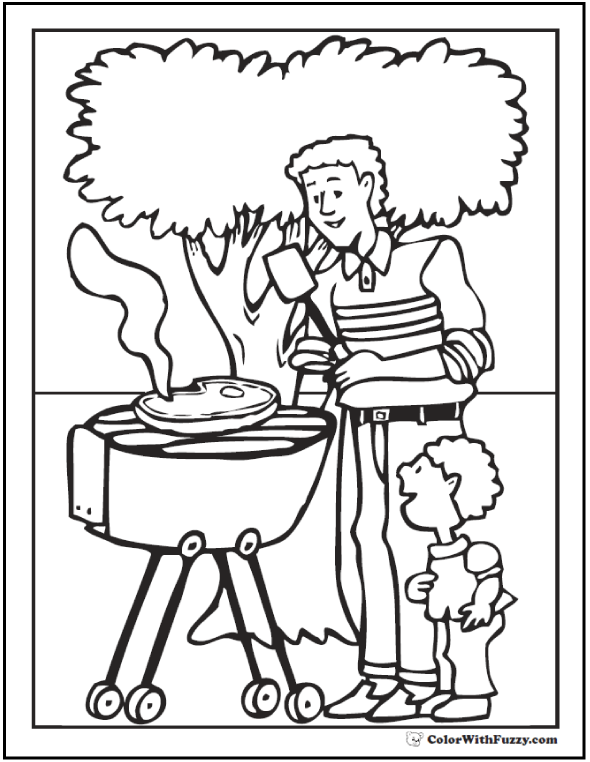 This coloring picture of Thanksgiving pilgrims and a turkey has a rag doll look. 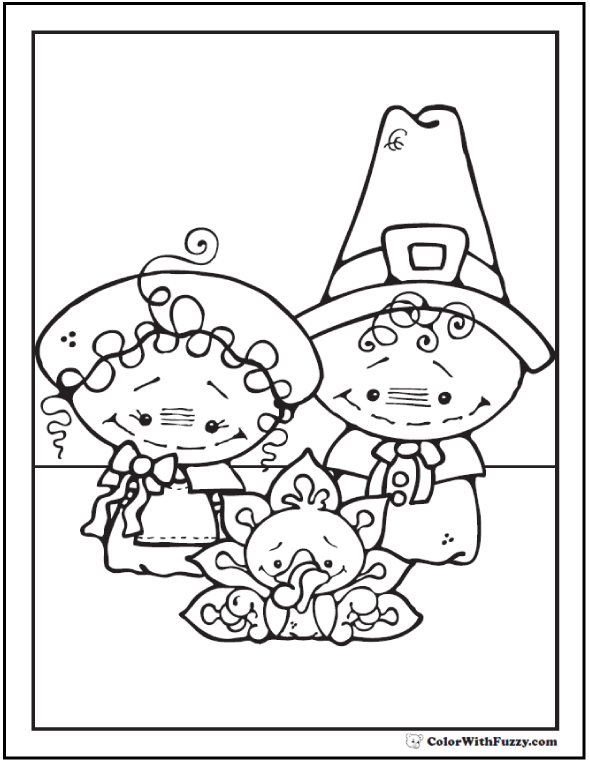 Cute Thanksgiving printable with a history theme. 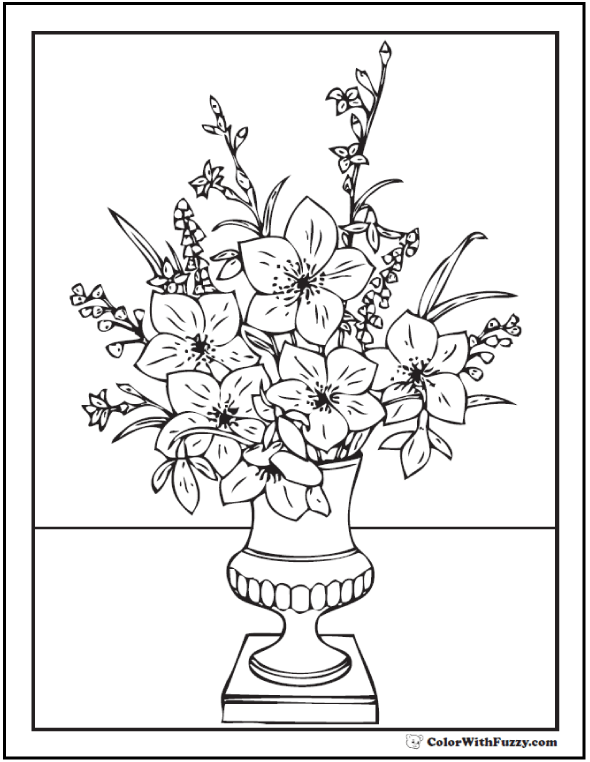 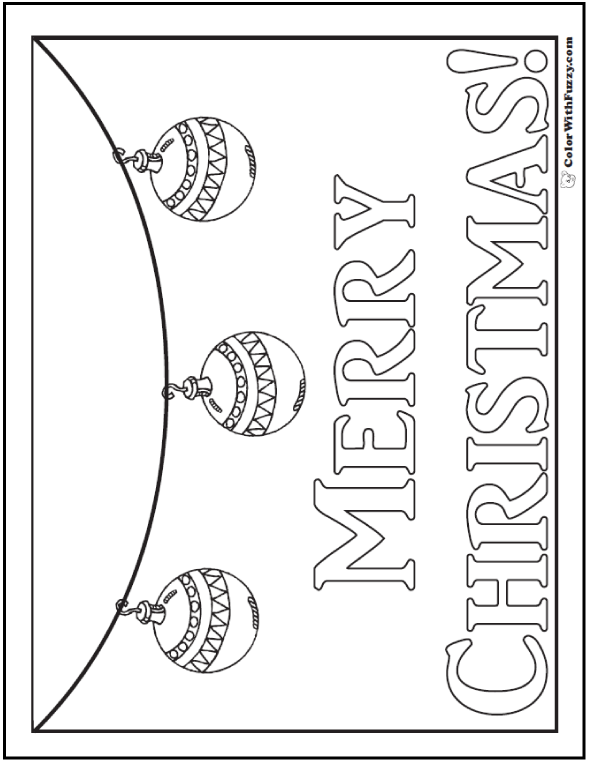 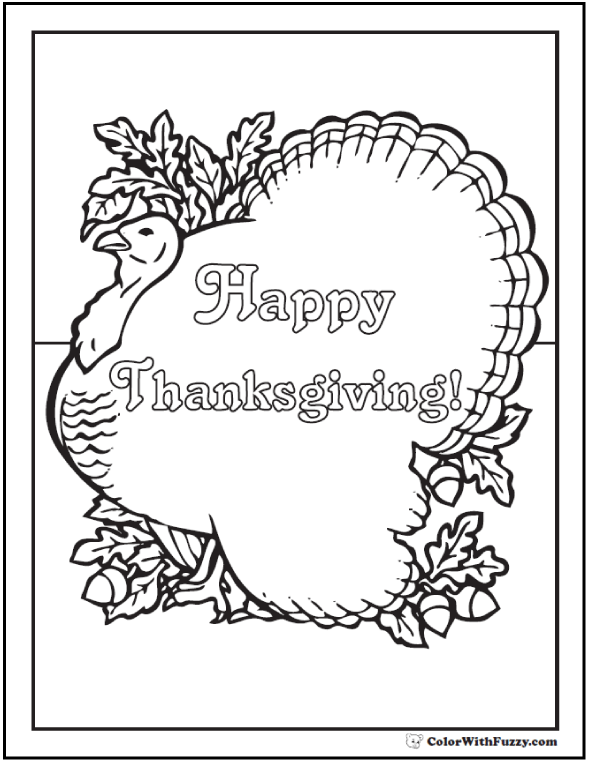 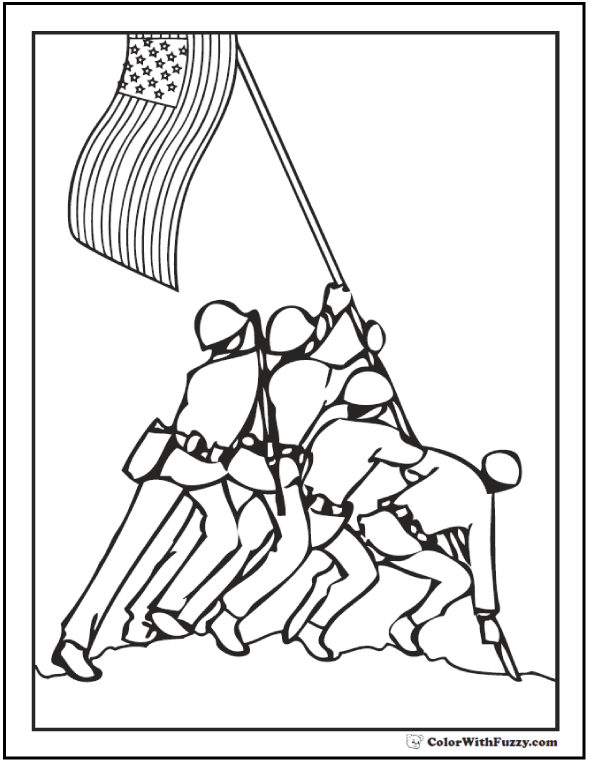 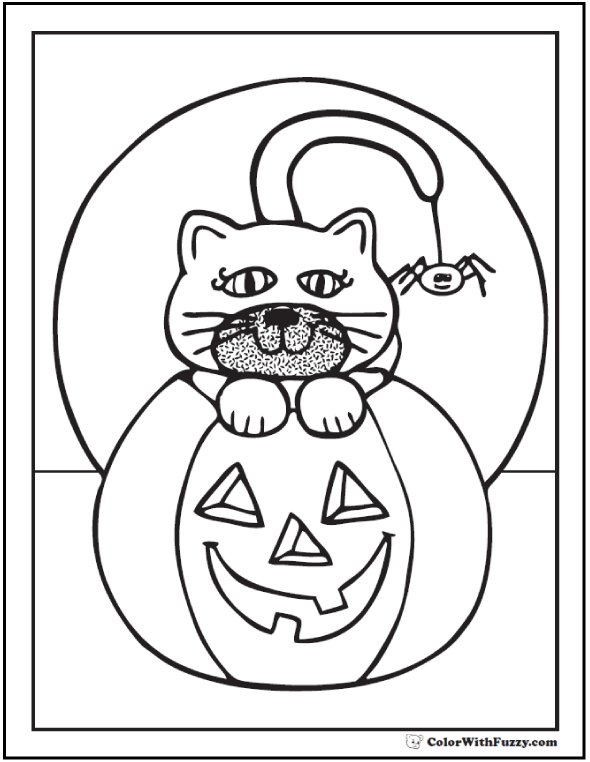 Print this Thanksgiving pilgrims turkey coloring sheet.